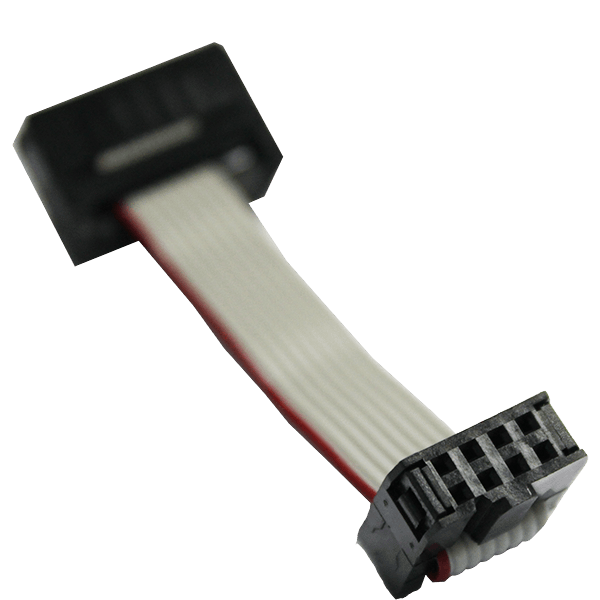 SF100 To BBF Cable is used to connect SF100 programmer to BBF module. 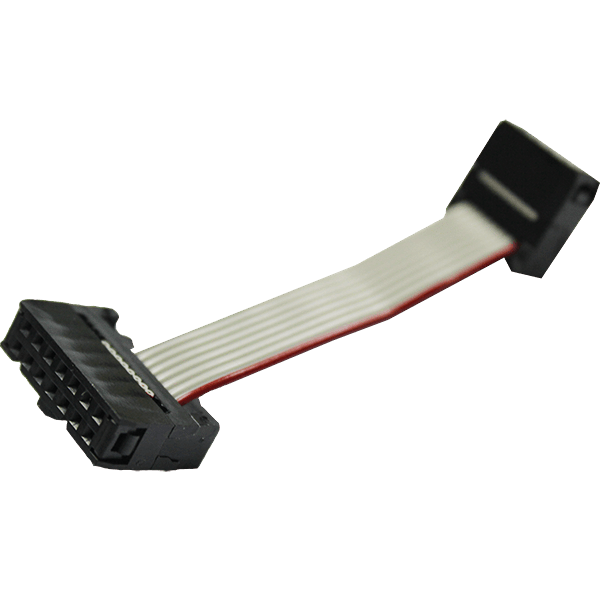 SF100 To BBF Cable is a standard accessory to BBF module. User does not need to buy SF100 To BBF Cable separately unless the existing SF100 To BBF Cable is damaged.